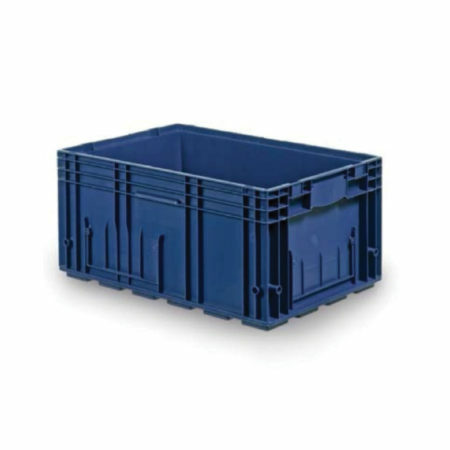 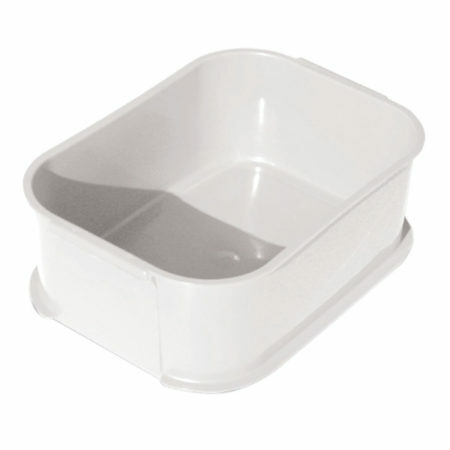 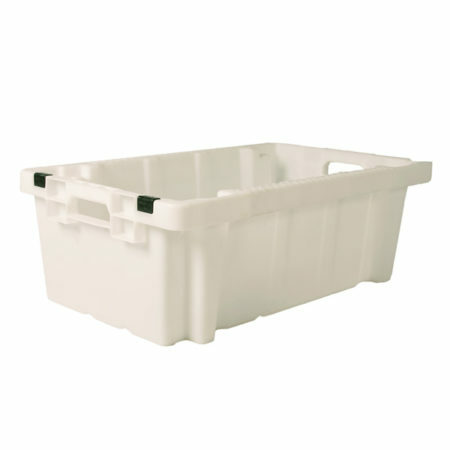 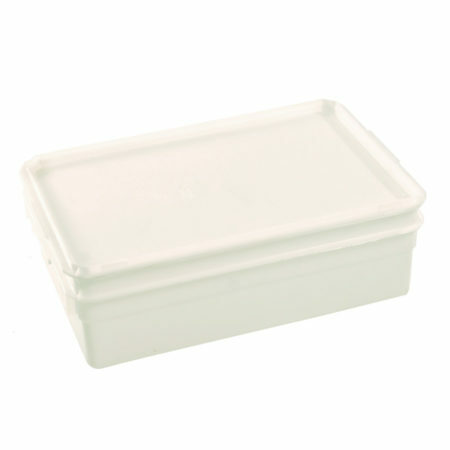 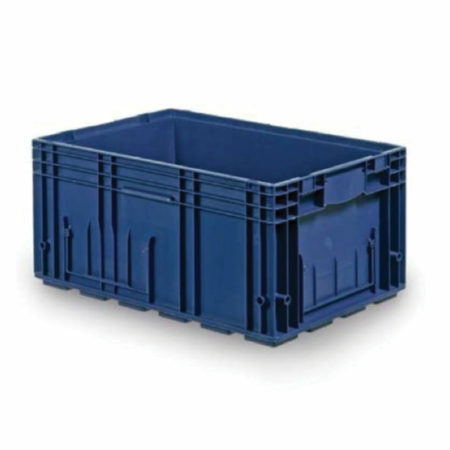 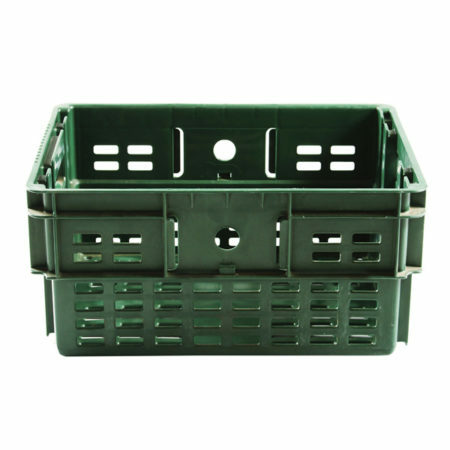 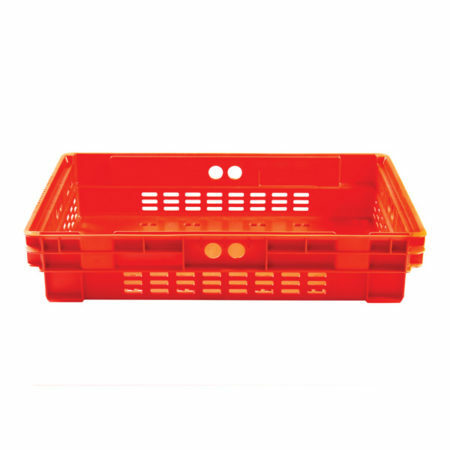 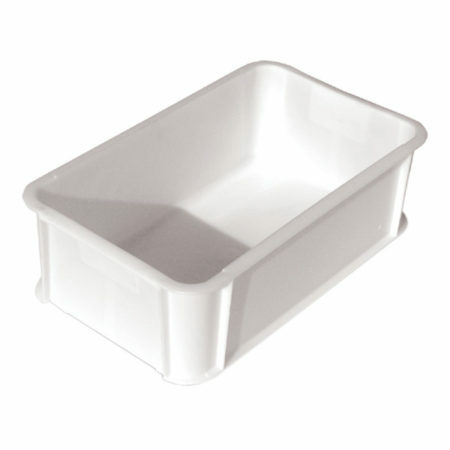 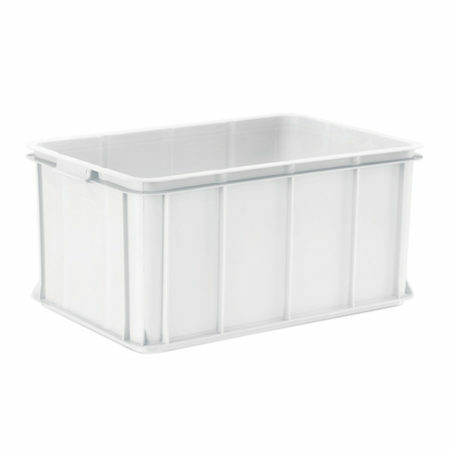 Our Storage Crates & Containers are designed to protect your product with improved ventilation. 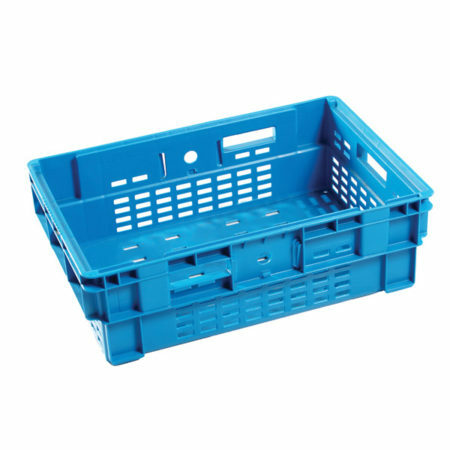 No assembly means increased efficiency. 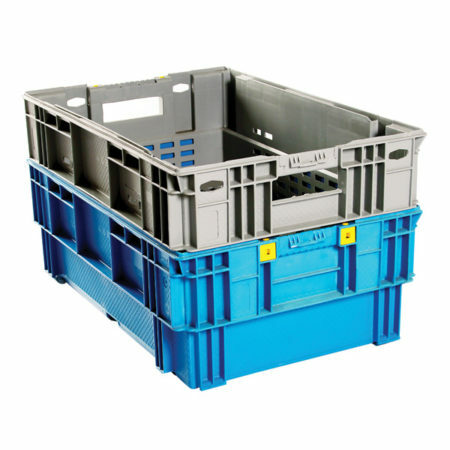 Return nesting reduces transport costs. 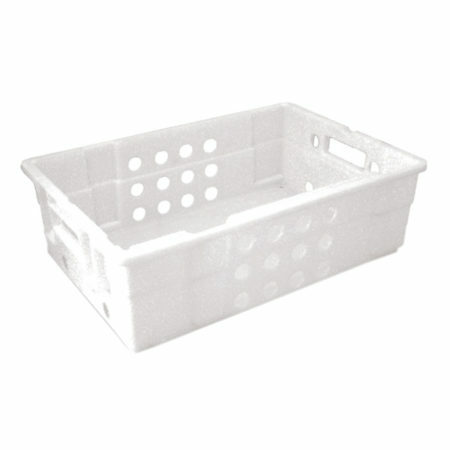 Reduces packaging waste.